The field and study of computer vision is more than image processing. It includes acquiring, analyzing, and letting the computer understand the image being viewed. 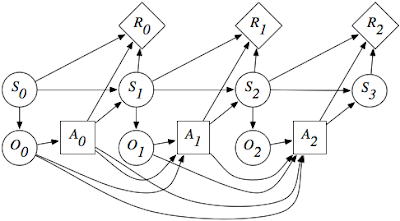 An algorithm is usually employed for the computer to process the information for it to reach a decision. Images are usually acquired using video cameras but there are other sources that can be used such as scanners, sound detectors, and heat sensors. Applications where computer vision is applied are varied. In the industrial sector, it can be used to inspect products as it passes by in the production line. The technology can also be used for autonomous robots to see, perceive, and process its surrounding environment. It can also be used in the medical field such as inspecting a tissue region or searching for organ or nerve damage. A practical application is using it on security cameras and surveillance systems where it can vigilantly monitor an area 24/7. So Amato and his University of Minnesota colleagues Komal Kapoor, Nisheeth Srivastava and Paul Schrater are developing a system that uses mathematics to reach a compromise between accuracy — so the system does not trigger an alarm every time a cat walks in front of the camera, for example — with the speed needed to allow security staff to act on an intrusion as quickly as possible. 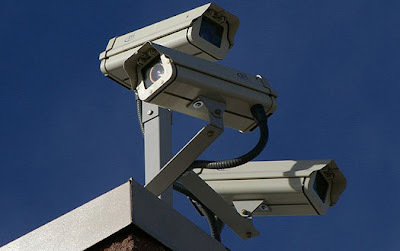 For camera-based surveillance systems, operators typically have a range of computer-vision algorithms they could use to analyze the video feed. These include skin detection algorithms that can identify a person in an image, or background detection systems that detect unusual objects, or when something is moving through the scene. In addition to port and airport security, the system could monitor video information obtained by a fleet of unmanned aircraft, Amato says. It could also be used to analyze data from weather-monitoring sensors to determine where tornados are likely to appear, or information from water samples taken by autonomous underwater vehicles, he says. The system would determine how to obtain the information it needs in the least amount of time and with the fewest possible sensors.